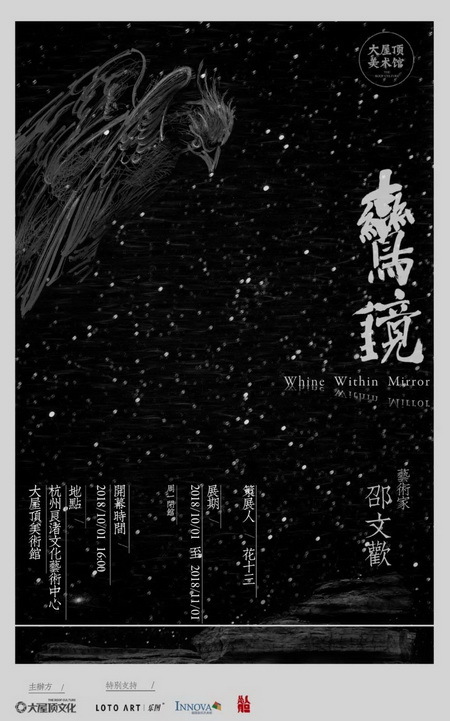 The new exhibition " Whine Within Mirror " of the Big Roof Art Museum is about to begin. This is the first time that artist Shao Wenhuan's solo exhibition in the space of the art museum. Exhibition will show the artist Shao Wenhuan's common techniques of photography, as well as the space installations, as well as the virtual images rendered by 3D technology. These three sections use graphic art. The interaction of sound and light, also there is the attempt of biotechnology. 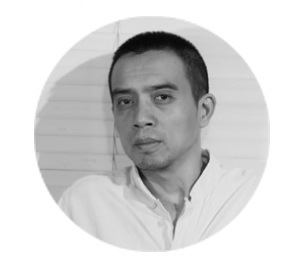 Shao Wenhuan，Professor of China Academy of Art , In 2002,he studied at The Comprehensive Painting Department of the China Academy ,During this period has done research work in École nationale supérieure d’art de Dijon. 2018 Perspectives in the distance- Shao Wenhuan solo exhibition. 2017 “Breakthrough” Shanghai Hanfeng art space solo exhibition , Shanghai, China. 2016 “Chinese Whispers” Kunstmuseum Bern collection exhibition Bern, Swiss. 2013 “Aura & Post Aura”1st Beijing Poto biennial ,Beijing, China. 2011 “China 8” Museum Folkwang Essen, German. 2011“Shanshui - Poetry without Sound? Landscape in Chinese Contemporary Art - Works from Sigg Collection” Luzern, Swiss.